Eating berries can help you lower your blood pressure! But How? A common ache people grieve about is a backache. Most would hesitate to visit the hospital for some checks due to costs and stuff. For this reason, people would turn to home remedies for back pain. Lifted something heavy recently? Or, perhaps you swung a baseball bat too enthusiastically? There’s actually no harm in doing physical activities. However, since our body is composed of cells and muscles, it might not be accustomed to the things you do all of the sudden. In other cases, your body is familiar with what you’re doing, but due to an external force, irregularities might have affected your body, causing a sore ache. There are many people who experience back pain. From thousands to millions in a day, there’s no question that people have persevered and tried their best to remedy these themselves with the simple things that can be found in their home. In this articles, we’ll be talking about some of these home remedies for back pain that has apparently helped many people relieve the anguish brought about by a back pain. Here are 6 remedies you can try out: Ice It Probably one of the most used methods to relieve a backache is using ice. Ice works great as a reliever since it blocks pain signals from reaching the brain. Plus, within 24 hours of an injury, it can help keep inflammation or swelling to a minimum. Simply place ice cubes in a plastic bag and apply it on top of a thin towel that has been placed in the aching part of the body. Apply the pack for 20 minutes, let the body rest for 30 minutes, then replace the ice and apply once again. Hot Bath If more than 24 hours have passed since you noticed the sore on your back, ice is likely not the solution you’re looking for. You should take a hot bath to ease your aching back. Heat may help the elasticity of the muscles, so it’s advisable to soak in hot water for 20 minutes or more. If a bathtub is unavailable, go to a nearby spa, if possible, a hot spring. Not only will you be able to relax your body in doing so, you also have the chance to relax your mind from stress. Note that it’s ill-advised for pregnant women to sit in a hot bath for too long since exposure to 100 degrees Fahrenheit for a long period may cause birth complications. Therapy Massage Apart from ice packs, another well-known home remedy for back pain is a simple therapy massage. People who’re suffering from back pain are experiencing tensions and strain in their muscles. Through a therapeutic massage, those in anguish because of back pain can feel relief, provided the right muscles are targeted during a massage. In fact, it does actually help with the blood flow to your body. An active and healthy blood flow regulates cells which will help in repairing muscle tension and strain, reducing and relaxing the body. For best results, it’s advisable to apply oil for smoother and nourishing results. And if there isn’t anyone home and you’re experiencing back pain, you can call a mobile massage therapist which would be happy to take care of your back pain during this trying times. Fresh Ginger Root Another home remedy you can try is using ginger root. Fragrant ginger root has long been known to remedy dizziness, but what about back pain? Yes! Apart from the mild aspirin-like effects it has, ginger roots also has anti-inflammatory compounds which will definitely help take care of that aching back you have. Preparing a ginger tea is quite simple. Just cut a 1 to 2-inch fresh ginger root, slice it up, and place it in boiling water. Simmer and let it cool for 30 minutes. After which, strain and drink together with honey to take care of the taste of ginger. Chamomile Tea Chamomile tea is known for its inducing effects. Many people would use it to sleep soundly at night. In some cases, it’s used for stomach pains. But many have wondered, “can we use this remedy for back pain as well?” The answer is: Yes! Chamomile is more than just a herbal tea that can be found in your local shop. It has properties that can relax the mind and body, which is definitely something you want for your back pain. With the soothing effects chamomile tea has, it can help calm the tense muscles in our back. However, since it has sedating results, it’s ill-advised to consume this while driving or if you’re going out. Meanwhile, if you are allergic to ragweed pollen or, if you’re pregnant, using chamomile tea isn’t a wise idea since it has some negative effects. Consult with a doctor first before you drink chamomile tea. Valerian One of the most inexpensive and effective remedy to soothe your aching body is likely already in your own medicine cabinet— valerian. No, we’re not talking about the movie, rather a 250-milligram capsule of valerian. Many claims that taking a capsule four times a day can relieve you of the sore your body is experiencing. Extracted from valerian herb, this capsule has active ingredients that interact with receptors in the brain, causing sedating effects. Although sedation isn’t highly recommended, this remedy is only has a mild effect, unlike other pharmaceutical products. If you have valerian herb, you can use it into a tea. But be wary of the bad sock-like smell it gives off. Nothing can put you faster out of commission than a back pain. Try your best not to let this ache get the best out of you. Try out one of these home remedies for back pain and get back up again — fighting! And to help avoid back pain in the future, do some minor exercises and consume healthy beverages or food like milk, coconut, or cucumber. If your body does continue to ache, the situation may require you to consult a doctor. Nevertheless, it doesn’t hurt to try out home remedies for a quick yet effective relief from back pain. Yummy! There’s no question that coconut water is an excellent thirst quencher to beat the summer heat. Most would drink coconut water and, maybe, sunbathe while they’re at it. And whilst people do enjoy the invigorating flavor it has to offer. Many aren’t familiar with what makes coconut water truly amazing. Well, there’s really no harm in that. Let’s face it — simply drinking and moving along doesn’t give appreciation to the wonders a certain delicacy offers, in this case, the coconut. On that note, I wish to help people out (not by giving them money to buy coconut drinks). Rather by giving them some ideas on the amazing benefits of coconut water. Aids in Weight Loss Dread excess weight? Coconut water is the drink for you! Most want to achieve a fit body, while others just want to avoid being obese. But regardless what your aim is, research has proven that drinking coconut water aids in weight loss. Composed of bioactive enzymes, this light and refreshing beverage helps enhance metabolism. On that note, coconut water may provide relief to indigestion because of these highly concentrated enzymes found in its fibers. Also, it aids in taking care of extra water from one’s body and toxins that come along with it. By consuming an 8 oz. glass at least 3-4 times a weekly, you have the chance to expedite your weight loss goals. Low in Calories Of course, achieving a fit body is only the first step — maintaining it is the next challenge. As such, it’s advisable to avoid high-calorie food and beverages. Thankfully, you can just keep on drinking coconut water. It only has 46 calories in every cup along with many essential nutrients! Processed drinks are full of flavor and sugar, which are tempting, no doubt about that. But these can result in weight gain. In comparison, coconut water has organic electrolytes that help in keeping you fit via the low calorie it has. Lowers Blood Pressure Do you occasionally feel anxious? 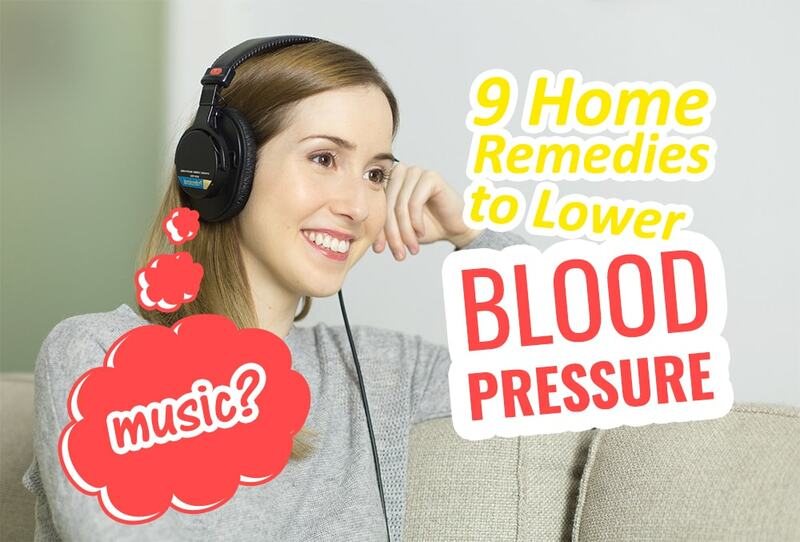 Want to reduce the level of your blood pressure? If so, what you need is coconut water. It is known to keep blood pressure in control . Studies have shown that over 70% of the people with high blood pressure has improved systolic blood pressure. This is when they consumed coconut water for a certain period of time. This is likely to the fact that potassium is present in coconut water. Potassium is a known organic element that to lower blood pressure. This amazing beverage acts as a balancing mechanism of sorts. In many instances, unstable level of electrolytes can result in a high blood pressure. Because coconut water have an adequate supply of essentials. As well as electrolytes, it stabilizes the blood pressure. This allows the people to feel more comfortable and avoid anxiety and other health risks that may sprout from it. Benefits of Coconut Water: Cell Regulation & Growth Coconut water is a well-known anti-aging fruit. You might have wondered why natives in the tropics look and stay young. Apart from the extensive skin care they probably had, most of them drink coconut water. Well, it may sound a bit “made up,”. But hey, when you’re in the beach and notice how wonderful it is to drink coconut water. You’ll definitely feel lighter and fresher. This will definitely give you a crazed idea that you’re feeling and looking young. But that aside, if you want a scientific explanation, coconut water is actually comprised of lauric acid and cytokines which are essential for cell regulation & growth. This explains why product creams, shampoos, conditioners, and such which contain coconut extracts are more effective. Support Heart Health People would often hear the word “cholesterol” when it comes to their heart. While this is important for the body in creating hormones, vitamin D, and other substances vital to your body. This fat-like substance does cause heart risks. Almost every product we consume we can find Cholesterol. However, this doesn’t mean we should just let it be and continue to have this fat-like substance affect the condition of our heart. Drink coconut water! In a study, it’s found that coconut water reduces blood cholesterol and a significant decrease in body fat. This was further researched. It is now concluded that coconut water does have wonderful effects on the condition of our heart. If one struggles and finds it hard to ensure an effective cardio system, there’s a high risk of failure. This includes a heart attack. As morbid as it may sound, this is what having high cholesterol can do to your body. By taking advantage of coconut water, you can minimize the risk of this. Along with the other benefits, can achieve a healthier body. Benefits of Coconut Water: Takes Care of Hangovers & Migraine The next time you overdo it, don’t buy processed drinks or take aspirin right away. Although they do have some effect, you want a risk-free and permanent remedy— coconut water is what you need. Coconut water replenishes electrolytes. It gives that severe headache a run for its money. It also takes care of that loss of appetite you’re feeling during a hangover. Also, if you experience a migraine, drinking coconut water will be a great relief. Same as hangovers, migraine can cause a severe headache, even vomiting. Coconut water provides organic magnesium to your body. This takes care of a migraine, as well as headaches, in a simple yet delicious way. Coconut water is one of the best organic beverages that can be found in many places, usually the tropics. You can either consume it directly from green coconuts or in bottles. However, when you do purchase coconut water bottles, avoid those with added sugar, sweeteners, or flavors. They could do hinder you from your initial aim of a healthier body. 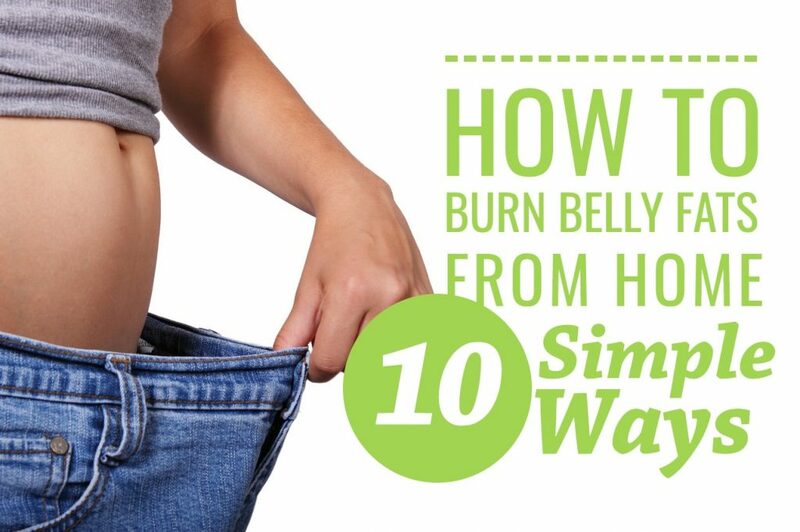 Whether you’re aiming for a certain weight or simply want to maintain a healthy body. 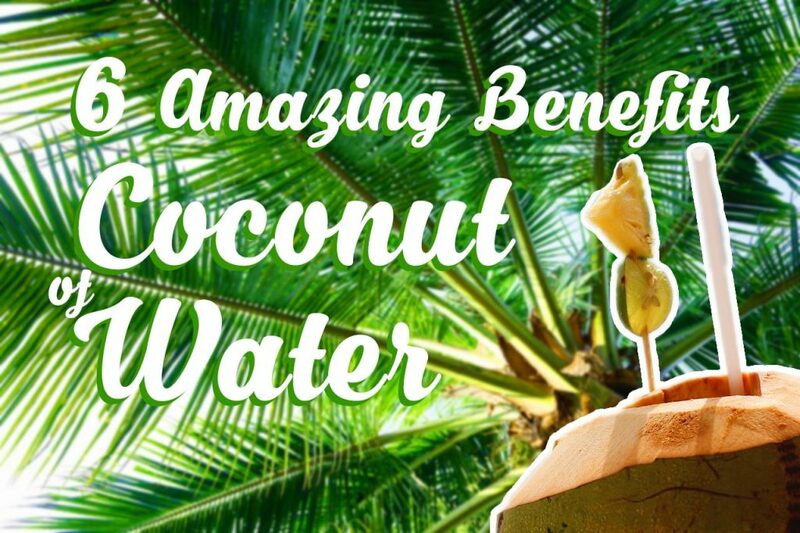 The benefits of coconut water will definitely be something you’ll appreciate. So what are you waiting for? Coconut water is the extremely delicious and nutritious beverage that’s good for you — Drink one now!